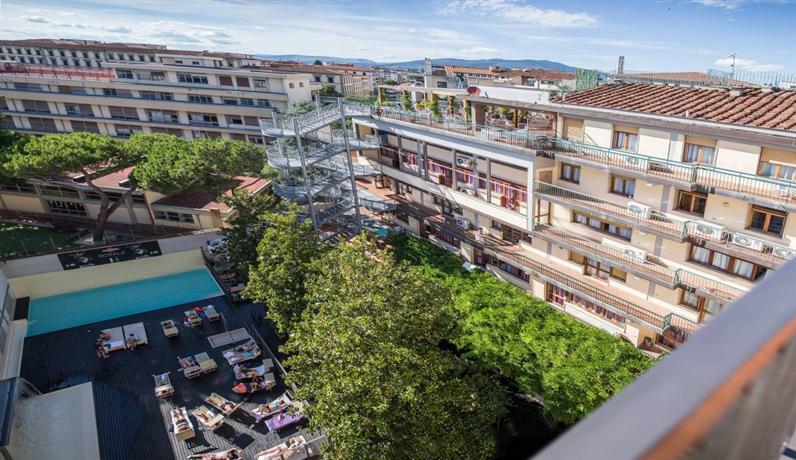 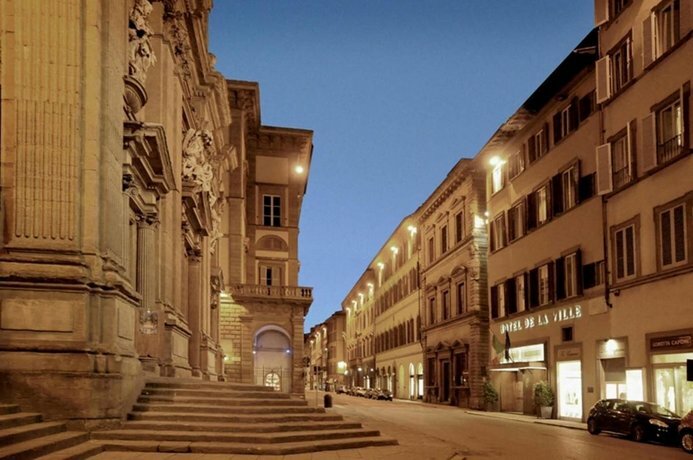 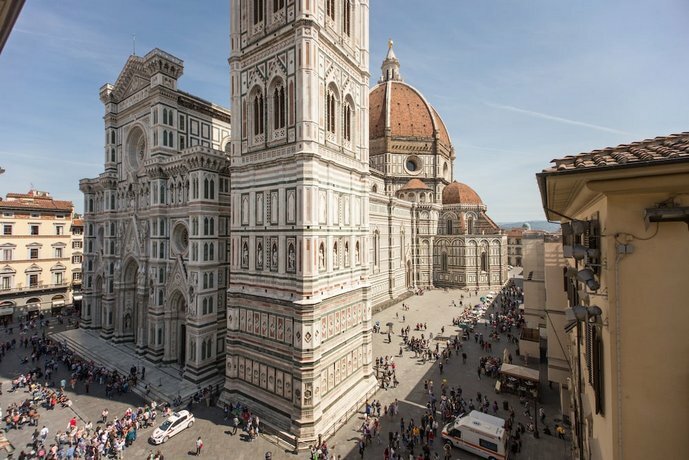 Fragranze Florence 2019 is a 3-day event being held from the 13th of September to the 15th of September 2019. 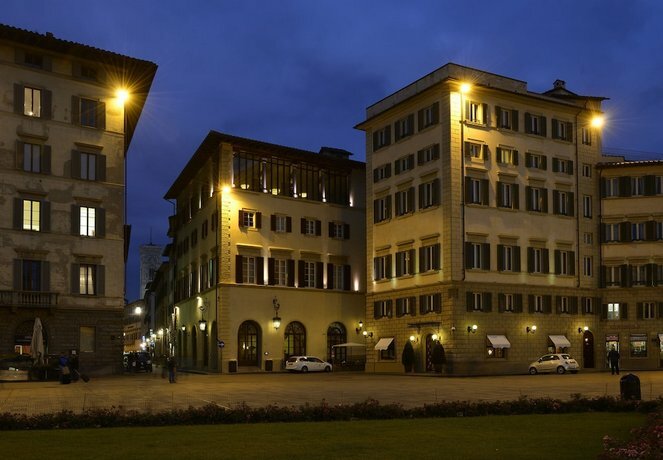 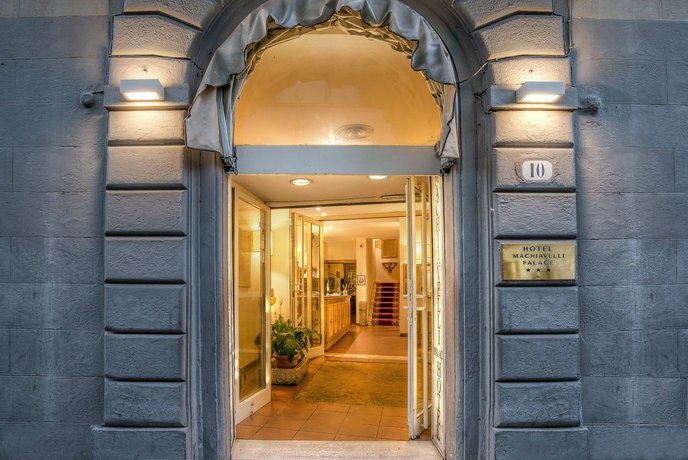 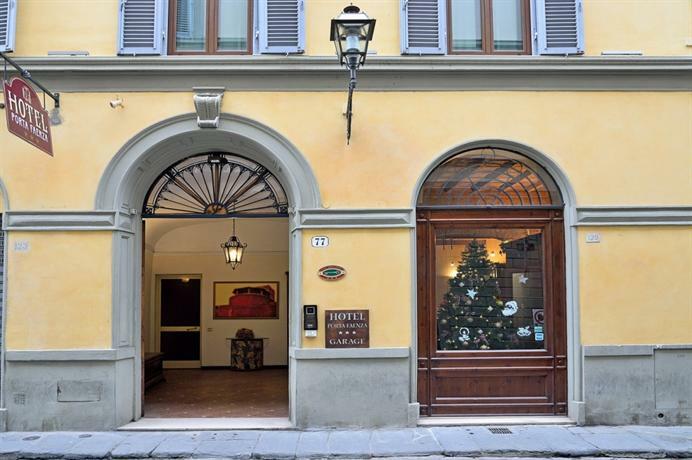 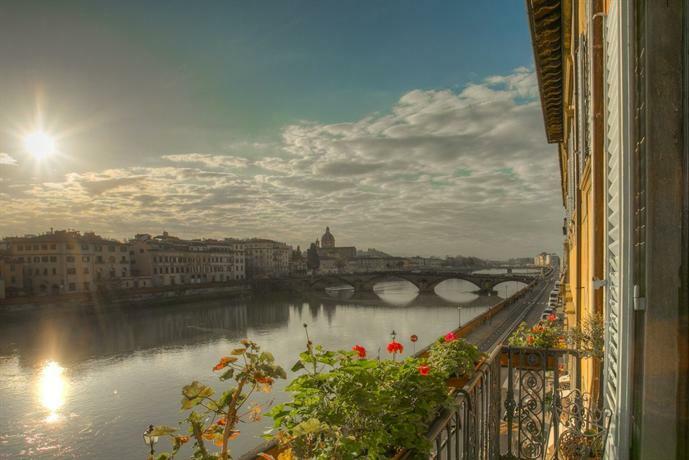 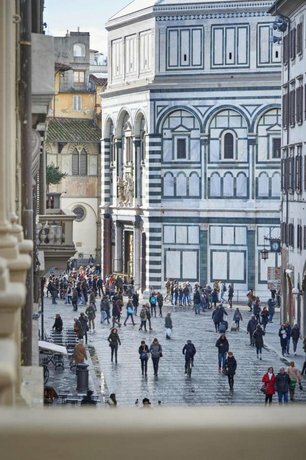 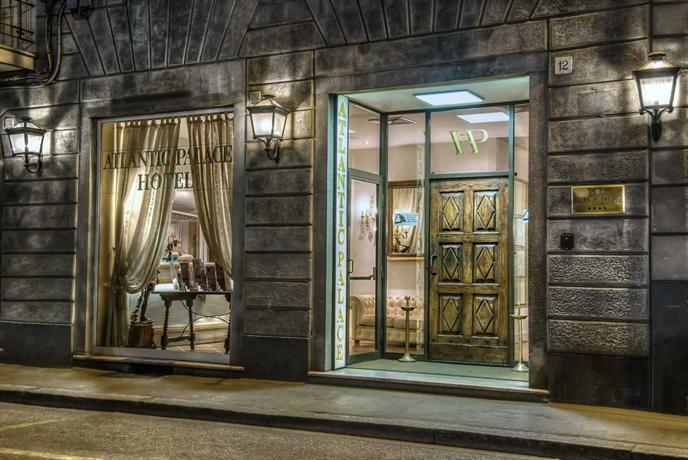 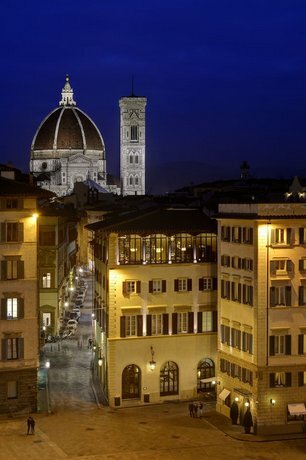 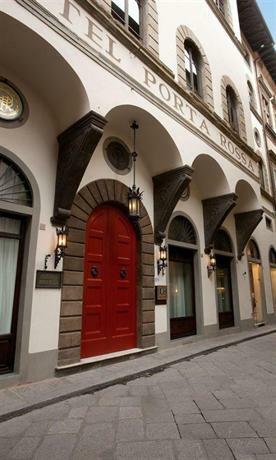 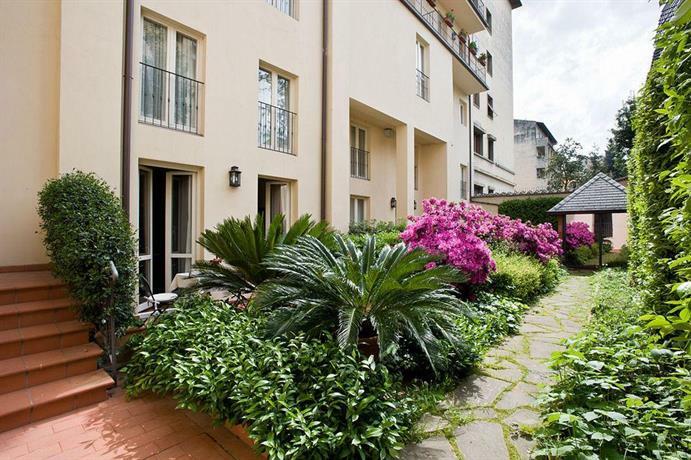 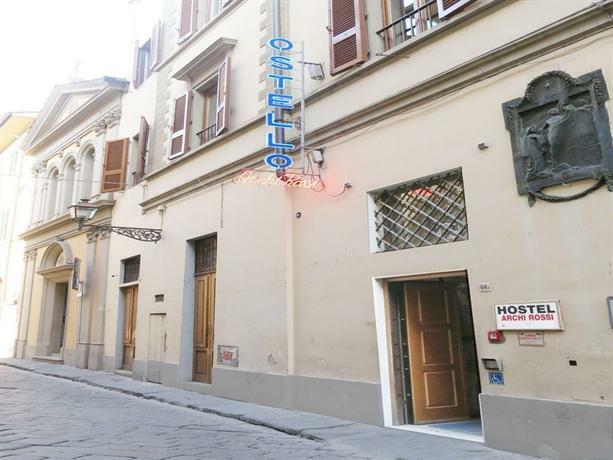 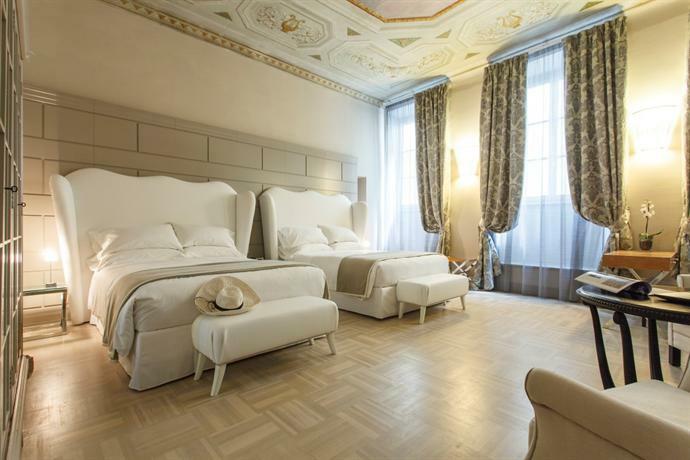 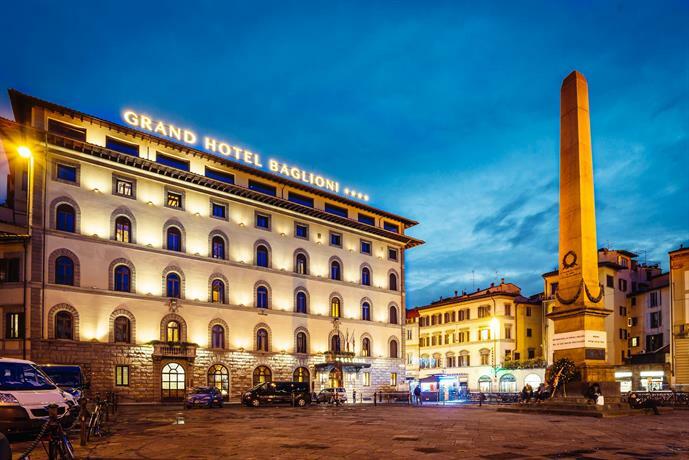 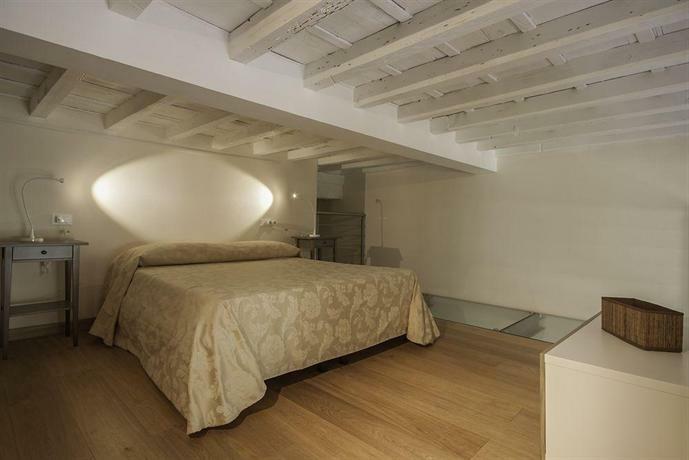 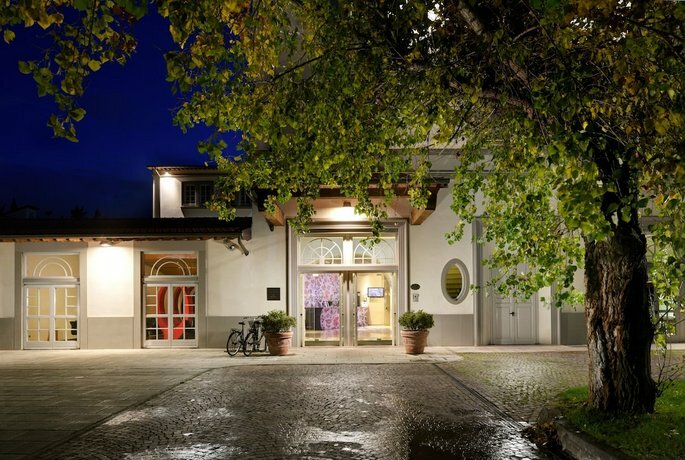 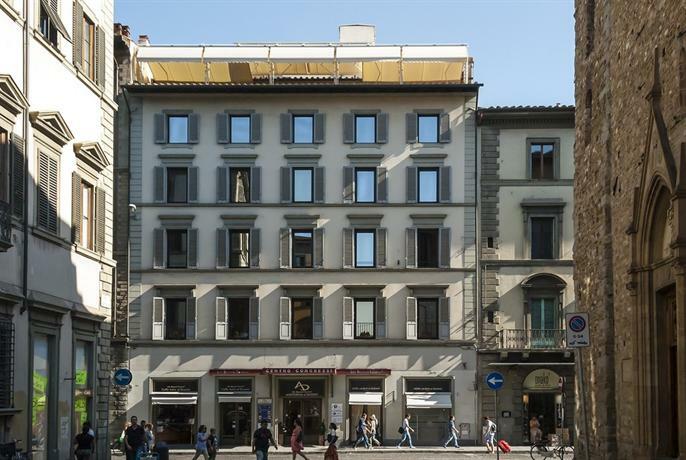 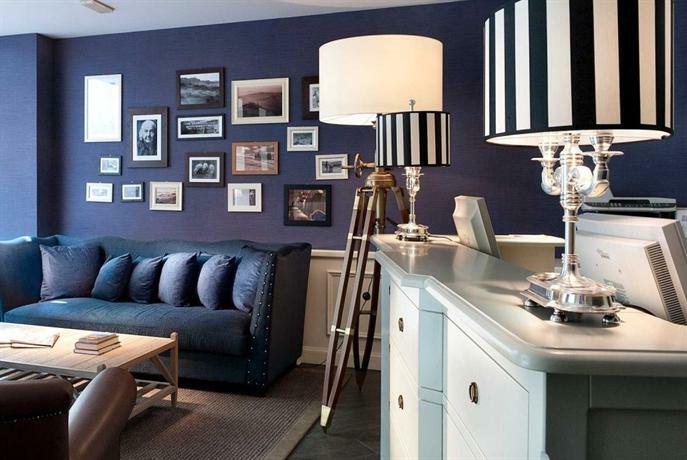 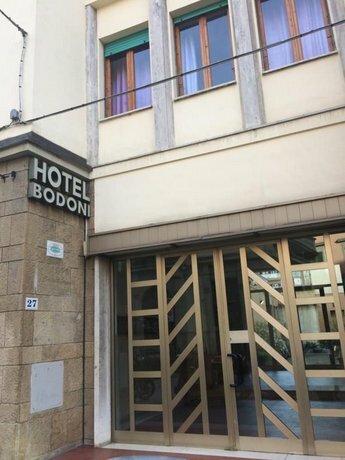 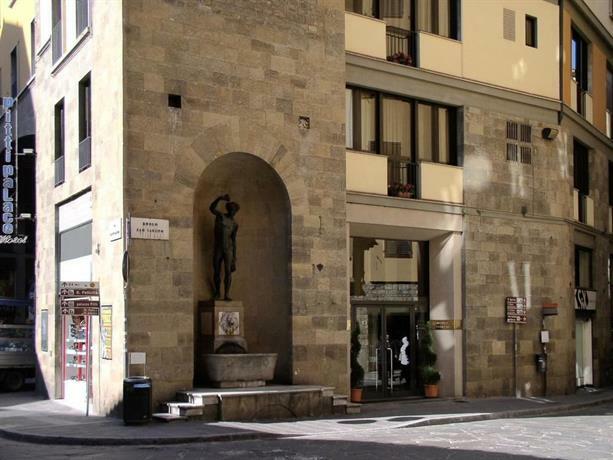 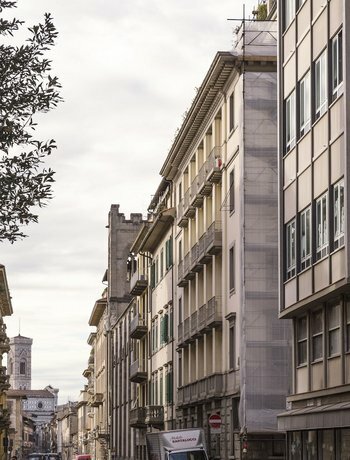 Given the popularity of Fragranze Florence 2019, we expect hotel prices to rise quickly over time. 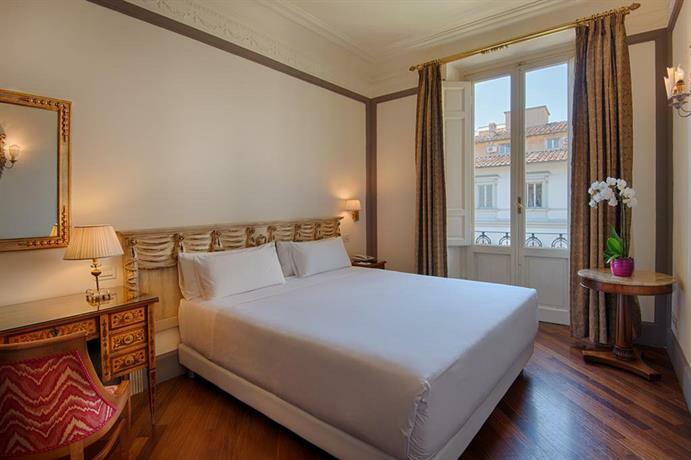 We've selected the following hotels based on the best price/quality ratio, assuring they are close to the event. 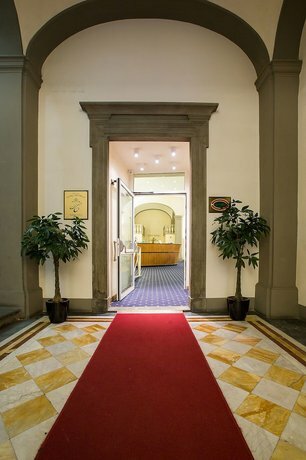 Make sure to book now and get the best deal possible!